Are you a cleaner and looking for cleaning work in local friendly houses, where you choose the hours and days to suit you? 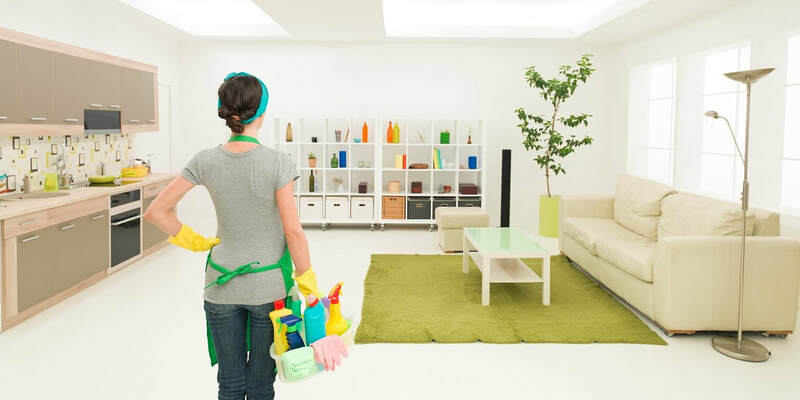 We have cleaning jobs in Cardiff, Cleaning jobs in Swindon, Cleaning jobs in Yeovil and Cleaning jobs in Portsmouth. Careers in Cleaning There are many different paths and opportunities in the world of cleaning. At QuickCleaner we specialise in domestic cleaning for private clients. Our structure allows for flexibility in working that can be particularly useful for people who need to work around other commitments such as child care. You do not need any formal qualifications but you will need to be reliable, trustworthy and have the required cleaning skills. Previous experience cleaning other peoples houses or in commercial premises is essential, you will need to provide references. If you believe you have the skills for this job but will struggle with the above as we may be able to discuss other ways for you to gain formal experience.. The British Institute of Cleaning Science (BICSc) has more information on standards and training. We can only work with people who have the right to live and work in the UK and you will be required to provide documents that will help us to confirm your identity. QuickCleaner works with independent cleaners to help them find private clients that are in need to cleaning services. Most often this is private houses and flats but it may be commercial premises such as offices, shops and GP surgeries. With QuickCleaner you will be running your own micro cleaning business, this means managing your own customers (which we find for you) travelling between houses to complete the cleaning work. We do not take a cut of the money you are paid by the clients. Rates of pay vary between jobs and location but most jobs pay between £8-11 per hour. On CleanersNeeded you need to fill in your name, email and phone numbers, share your post-code (so we can see where you want to work) currently the majority of our cleaning work is in Cardiff, Swindon, Portsmouth and Yeovil. You will need to confirm that you speak English and have the right to work in the UK. You can also indicate what type of role you are looking for. Once you have submitted your information you will be contacted by one of our cleaning careers and cleaner jobs advisors. This is an informal conversation where we will seek to understand what type of work you are looking for, what skills and experience you have in cleaning and housekeeping roles and to explain how we work so you cna decide if we are right for you. If you decide to proceed with your application you will be given a link to complete a full application. This is an online form. You will need to provide all contact information, National Insurance number, information on work preferences such as locations, times, tasks you will or won't do, if you have allergy to pets etc. You will also need to upload proof of address and identity documents. That's it, you are fully signed up. You will gain immediate access to all allocated jobs/clients we have on our books. You will receive emails or text messages whenever new jobs or clients come in that we think will suit you. These might be one-off cleaning jobs or more often regular cleaning clients that you will take on as your own private customers. You will be told locations, tasks, times and the rate of pay for each job, You do not have to accept any work that does not suit you. You will be paid directly the same day you do any job.